Mixed bunch and its matching blossom punch are so great! I saw this idea on pinterest, and I believe the original artis is Erica (pink buckaroo). 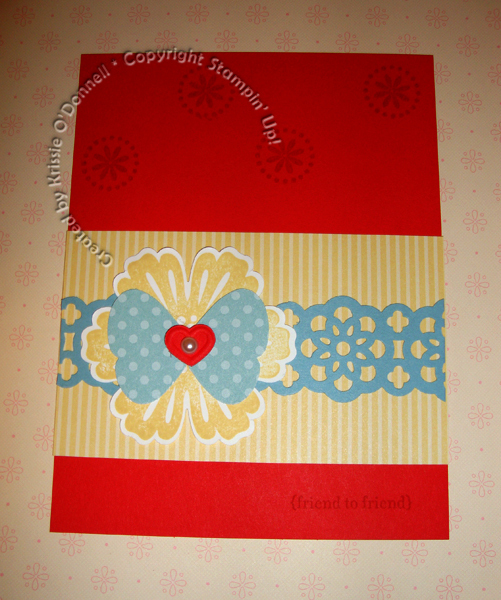 I loved the layering of the heart, butterfly and flower!